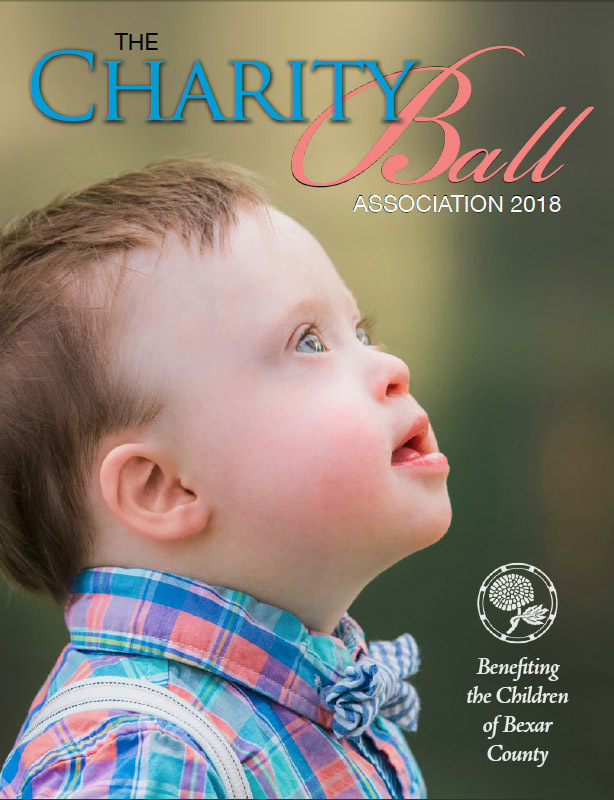 The mission of The Charity Ball Association of San Antonio, Inc. is to support and enhance the quality of life for children of Bexar County. 2017 Grant Recipients from 24 agencies serving children in Bexar County receive their checks and plaques on September 12 at the Donor Reception! 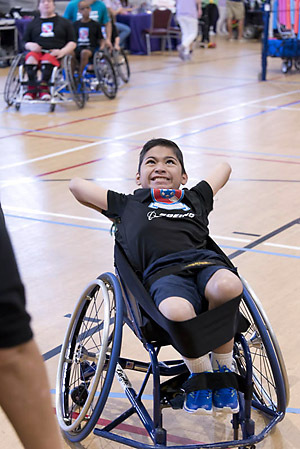 With your help, the CBA serves countless children in Bexar County, through grants awarded to 501-c3 organizations meeting those children’s needs. There are two wonderfully easy ways to join in creating resources for the children in our community. As in past years, we are conducting a fabulous PRIZE RAFFLE with a wide range of exclusive prizes. And, we are offering an incredible ONLINE AUCTION, with the opportunity to bid on unique items and distinctive opportunities. Item values range from $1,000-$3,999. Online bidding starts Sunday, October 14, 2018 at 9:00 AM and closes on Sunday, October 21, 2018 at 9:00 PM. You won’t want to miss the chance to own or enjoy one of these irresistible packages! 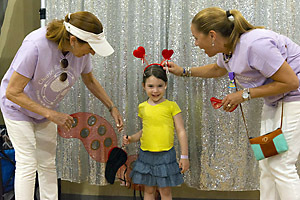 Check out the KSAT Community Spotlight on the CBA FashionABLE event! 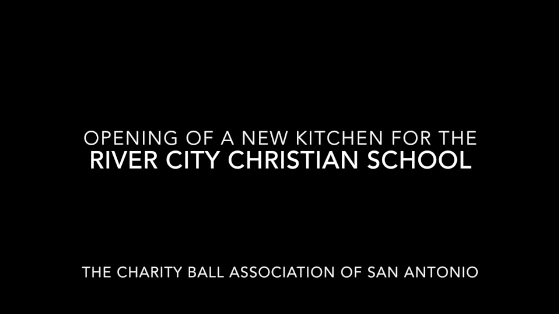 View the Ribbon Cutting for the New Kitchen at River City Christian School! Funding Provided by The Charity Ball Association! 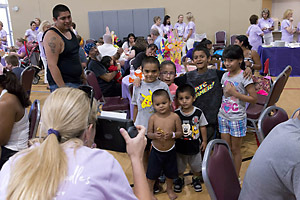 You see thousands of San Antonio's children facing life without basic support and protection. You want to be part of the solution. The Charity Ball does the footwork for you. Take A Look at the NEW 2018 Issue! Click here to download a pdf version of the 2018 Rotogravure. Learn more about the annual Rotogravure.